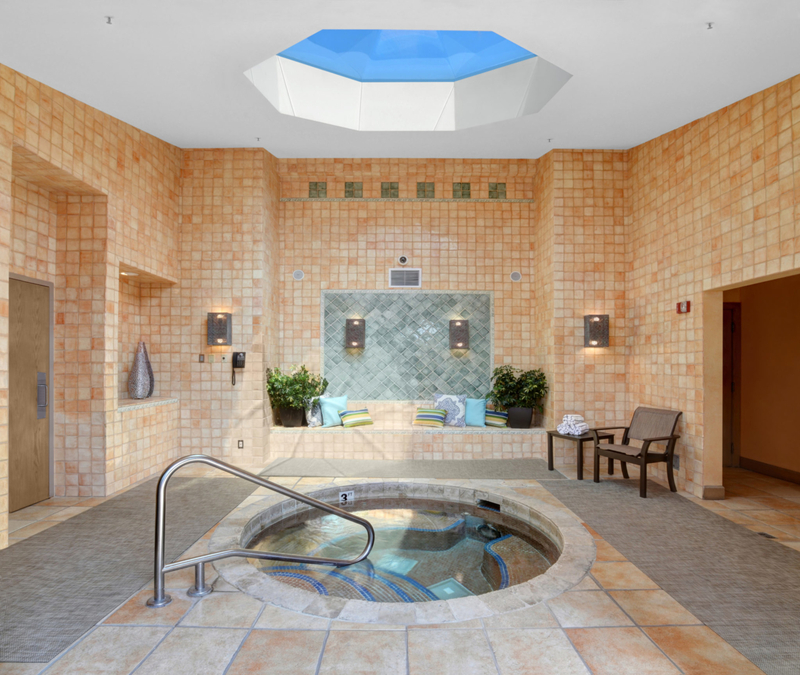 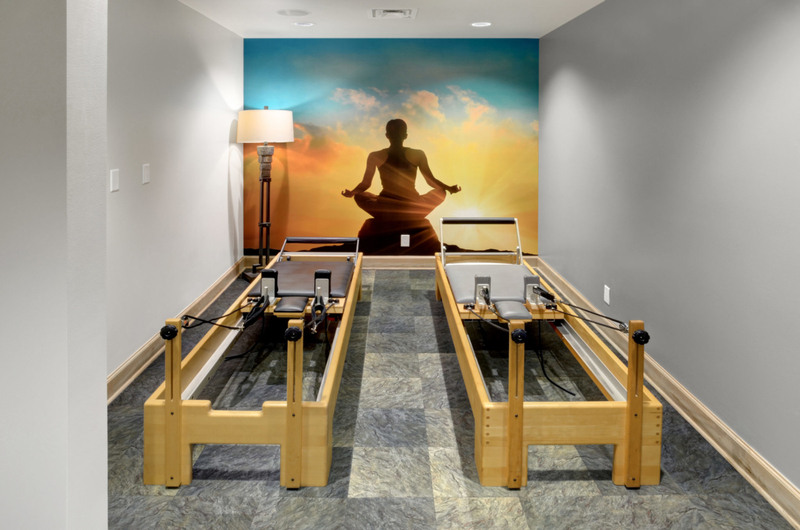 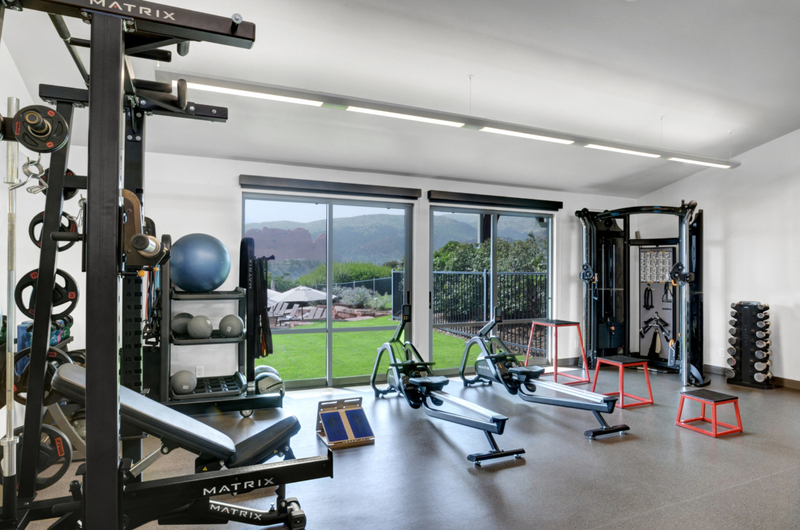 The Fitness Center is an interior renovation of an existing spa, salon and fitness space, currently located in the main clubhouse of the Garden of the Gods Club Spa & Resort. 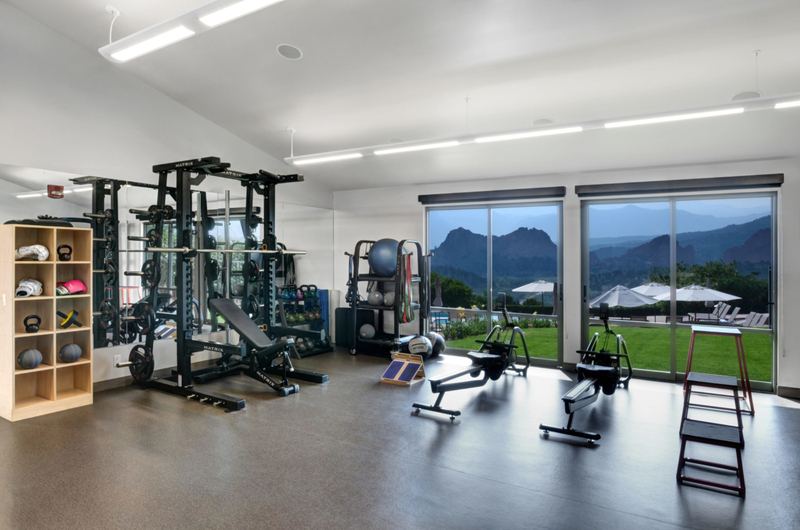 The existing spa and salon are being relocated on the Resort’s campus, while the existing fitness center is being expanded to include a larger cardio and weight training facility. 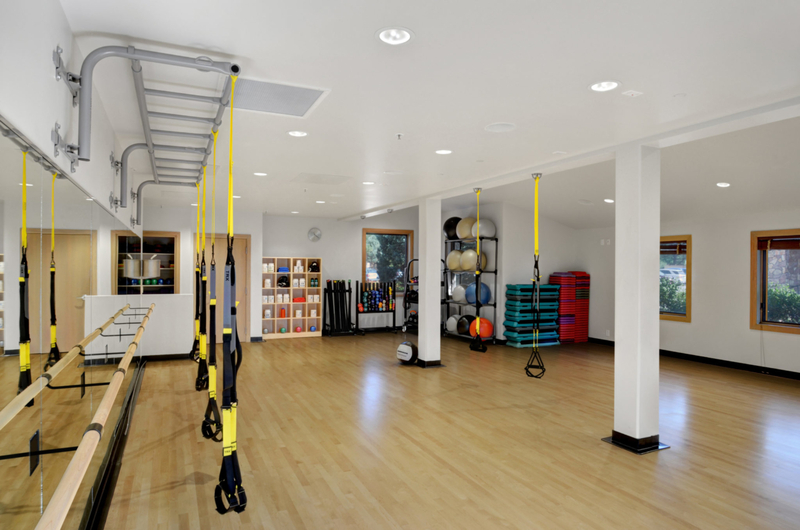 The new renovation will also include fully functioning yoga and pilates studios. 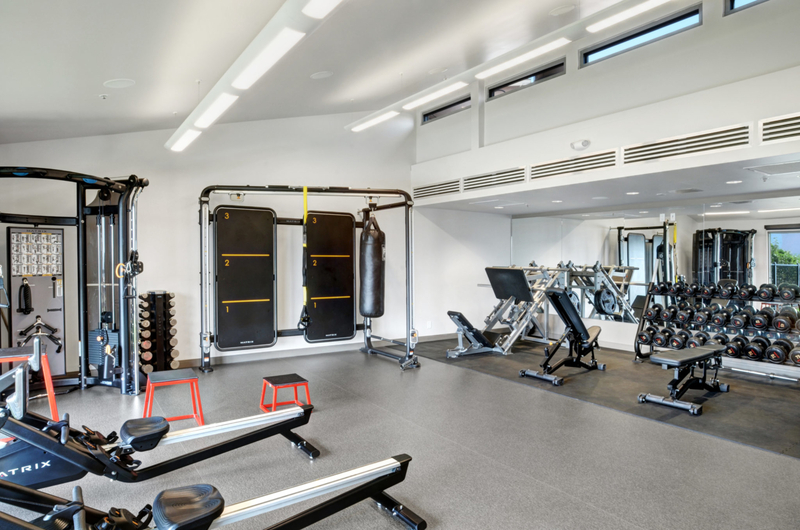 Additionally, minor modifications to the existing locker rooms will be completed to refresh the interior finishes of the locker room, steam saunas and hot tub area.